The Complete Emerging From Darkness Trilogy Boxed Set. WARNING: This is Contemporary Romance 18+ … If STRONG LANGUAGE and SEXUAL CONTENT offend you, this is not the boxed set for you. Walls are built to keep people out, but even I couldn’t deny the pull of the bright light shining through the crack . . .
Seeking Love is the first book in the Emerging From Darkness trilogy, and as such, is not intended to be a standalone. ​The trilogy reads as: Seeking Love, Seeking Redemption, & Seeking Hope. familiar, Jessica finds herself on top of the world, her soulful awakening allowing her to feel again, trust again, and even love again. 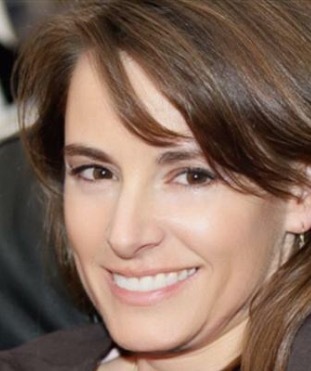 Her painful past, however, is relentless, both physically and emotionally, bombarding her daily and not allowing her to overcome the lingering demons that ultimately control her life. Seeking Redemption is the second book in the Emerging From Darkness trilogy, and as such, is not intended to be a standalone. Somewhere, behind the RN, behind the instructors teaching me everything they knew, behind the patients in the ICU, is the woman who fell in love again and never looked back . . .
Jessica and Matthew’s captivating love story comes to an epic conclusion in the final installment of J.M. 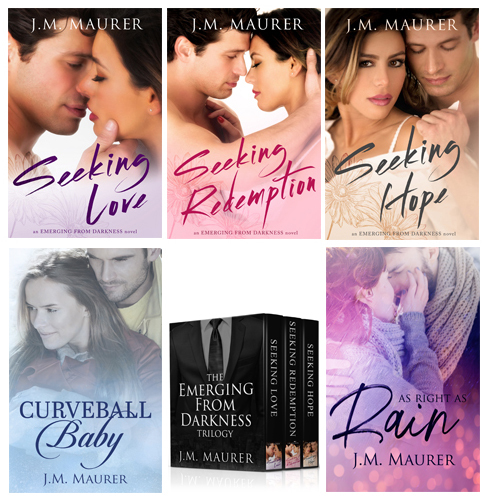 Maurer’s Emerging From Darkness trilogy tha t began with the novels Seeking Love and Seeking Redemption. ​Falling in love with him came easy. Seeking Hope is the third book in the Emerging From Darkness trilogy, and as such, is not intended to be a standalone.